A few weeks ago, I was struck with a bad case of writer's block. I could not find an agility topic inspiring enough to break through it, so I asked my followers on Facebook what they would like to read about. 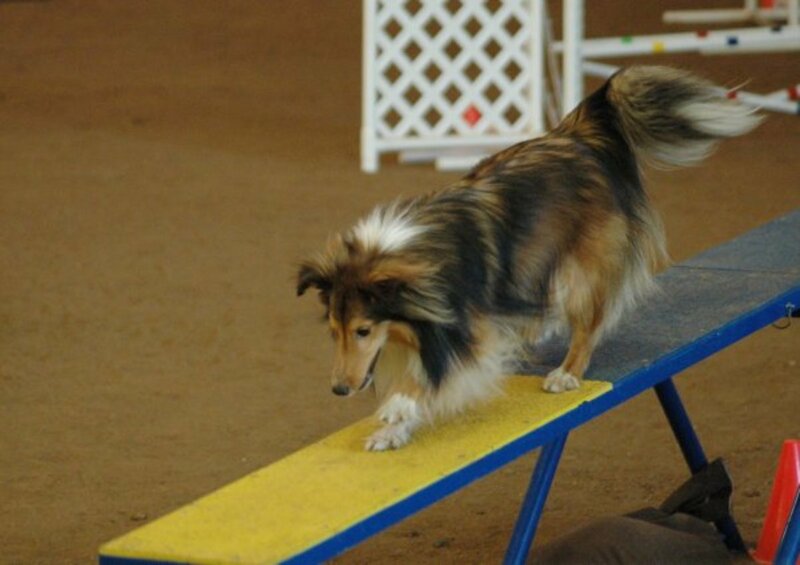 One of the most requested topics was "What Every Rookie Dog Agility Handler Should Know." "That is a great topic," I thought. 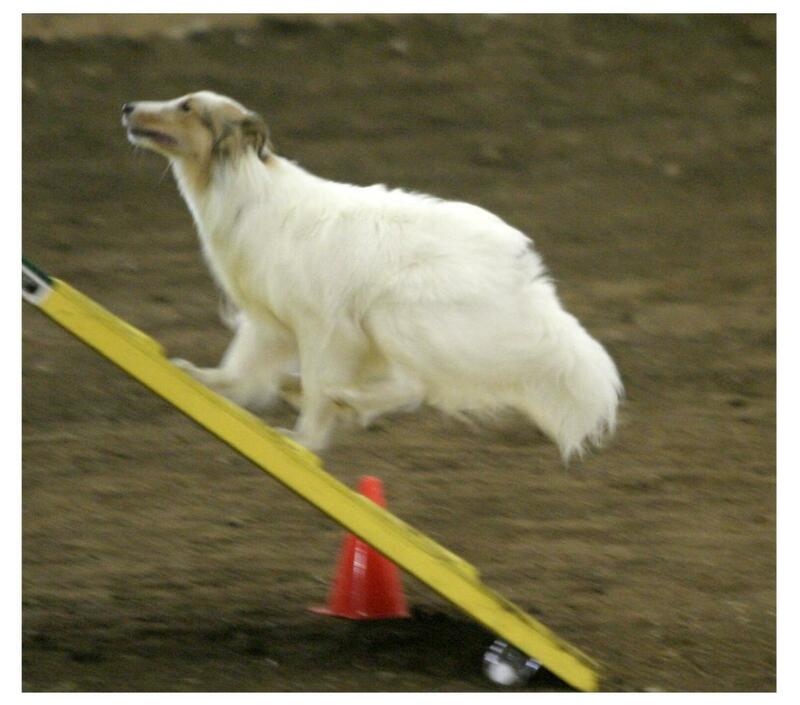 At least, I thought that until I started compiling the list of what a rookie dog agility handler should know. Unfortunately, this article can't be a novel, so I'm going to have to limit my list of what a rookie handler should know to only a few unusual tips. I won't delve into the concrete items like "be sure to take two pairs of shoes to agility trials" or "never cuss at your dog in the ring." The internet is filled with articles with these tangible tips. My tips are going to be a bit more unexpected, some a bit more abstract and some a bit controversial. In fact, some of these tips can be valuable to even the most experienced team. With that in mind, here is my short list of tips given in no particular order on what every beginning agility handler should know. Did I say MUCH enough? Actually, I don't think so. Agility looks fairly easy to the uninitiated. You teach the dog the obstacles and point the dog around a course. How hard can that be? If that's all there was to agility, it wouldn't be that hard. Teaching the obstacles is the easy part of the sport. The hard part comes in the pointing - or handling - the dogs around the course. Handling is very, very, very difficult. (Did I say very enough? I don't think so!!) It takes years of hard work to become a good handler and even more years to become a great one. If your dream is to be the best team you can be, get yourself prepared for a long-haul journey. The teams that reach success are the ones who are the most determined. This sport is filled with frustration, disappointment and failure. By far, most people who start in this sport quit because of its difficulty. It's the teams who are determined to overcome who reach competition, and it's those teams with the most grit who reach the upper levels of competition. Don't give up. When tears of frustration come - and they will come - find a way to regroup and continue. If it's so hard, why do it? Because it's in the overcoming that success becomes most sweet. Because it's in the fire where the relationship with your dog will be refined into steel. Because it's in the journey - not in the destination - where the true joy is found. We become more human when we partake such a difficult training journey with our best furred friends. So be prepared. This will be a long, hard journey with rewards beyond your imagination to be found not at the end - but along whatever road you and your dog are currently taking. Like anything in our consumeristic society, agility is cash driven. 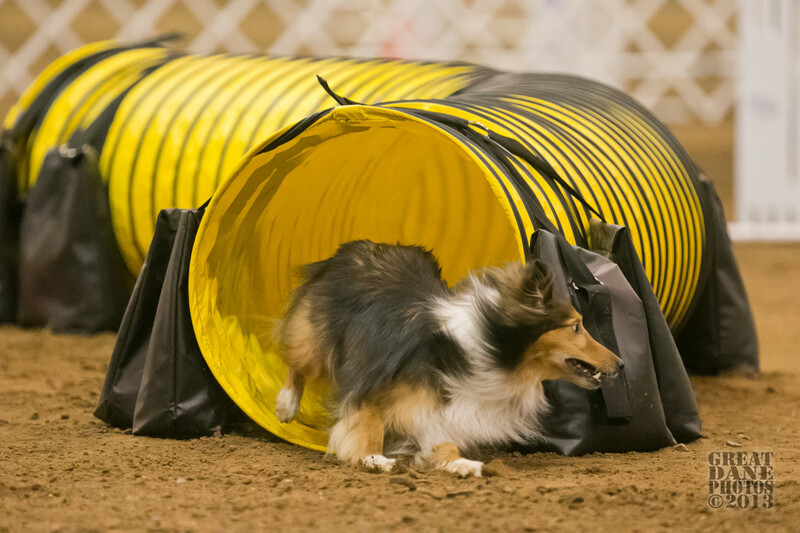 Agility enthusiasts don't seem quite aware yet that there are trainers who are selling their handling and training systems to the public for money. These methods are often said to be "for all teams" in order to maximize sales of the product - be it a CD or a seminar. Each of these trends was started by someone looking for a way to sell their training method and make a profit. True, most may have believed fully in their training method or system, and EACH of these trends has something to offer the sport. But what has always amazed me is how some in the agility community have fallen for these trends as if they were "the one true way to agility happiness." As each of these trends has come, I have been able to sit ringside and hear other exhibitors exclaim how the new method they are learning from the latest DVD is changing their world and is making their dogs the best thing since sliced bread. If I wait a year or two, I have heard the same exhibitors exclaim ringside how another new method they are learning from an on-line class is changing their world and is going to make their dogs the best thing since the wheel. Yet. the teams continue to have pretty much the same success in the ring year after year. The simple fact is, agility trends come and go. They have been around for years. I'm not saying to ignore the trends. Every trend should be looked at and evaluated. I have found good things in each and every trend. Agility exhibitors need to be wary though. Instructors want to make money. They ARE selling something. When you go to buy their wares - ie. information - do know that not all of what you hear will fit your team. Know your team. Know your dreams. Pick and choose what you wish to train from these trends based on what your team's dreams and strengths and weaknesses are. When you hear a trainer say their information will work for all teams, be wary. Dogs and humans are not cookie cutters, and no "one size fits all" training method will work for all teams. Do try new things. Do experiment. Do be open to learn from each new trend. But also know when a method isn't for your team, and move on. Don't become a training casualty to the latest trend. 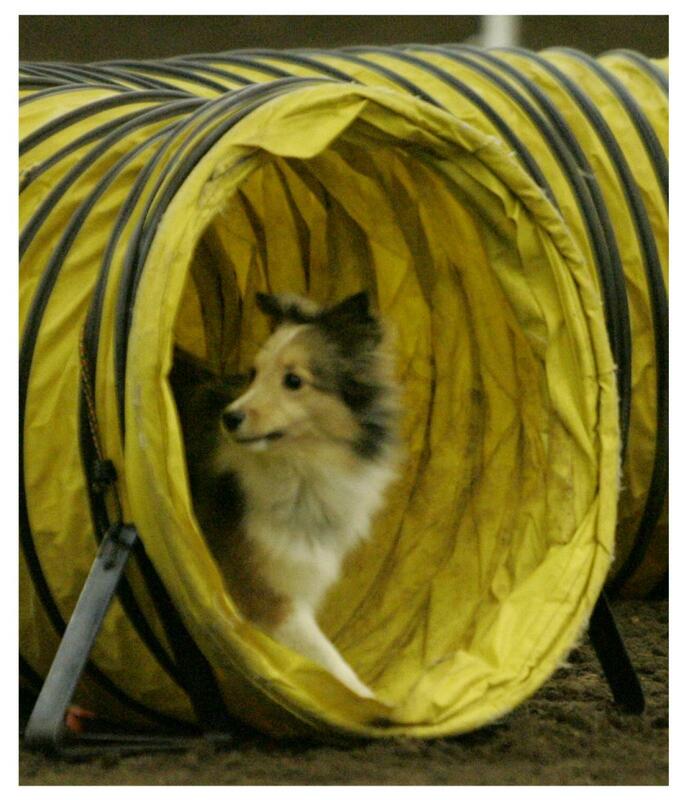 In agility, the cleanest and FASTEST dog wins. Agility is about speed. Yet, agility trainers continue to train agility as if it were about slow. Although agility is now around 30 years old, some people are still training agility like obedience, using punishments from harsh verbal corrections to shock collars. Some people are still not taking a dog's personality into consideration before adding in even soft corrections such as a mild "no." The simple fact is many dogs "shut down" and quit working with even the most innocuous of corrections. It seems like a "duh" to me that if you correct a dog, they will - unless they are very, very drivey - slow down to allow themselves time to think and avoid mistakes and thus corrections. Dogs should be encouraged to speed via positive training, and handlers should be adding corrections into their training only after a complete evaluation of the dog's individual personality and ability to handle the correction. Any corrections added to the training should be as mild as possible and used as infrequently as possible. Agility is a game. It isn't life or death. It isn't world peace. It should be fun for our dogs. Heavy corrections are not fun, nor are they needed. I've seen fast dogs get slower and slower under a too heavy hand. If your dog is slowing down, review your use of corrections. You may be surprised at what you find. Somewhere in the span from childhood to senior adults, people often lose the ability to dream. I don't know if life eats them up or if the daily grind wears them down, but so many adults just don't remember how to dream. The loss of this important ability can affect agility. In this sport, it's your dreams that determine the direction of your journey. Take the time to sit down, close your eyes and dream. What is the most incredible thing you'd like your team to do in agility? Don't let yourself be hindered by your view of reality or personal humility. Dreams are, after all, not about reality. Dreams are made up of airy-fairy, intangible stuff. If you let your view of reality into your dreams, you will limit the dream, and it won't be a dream at all. It will be a tangible goal. Sit back and dream. Do you see you and your dog earning a beginning title? 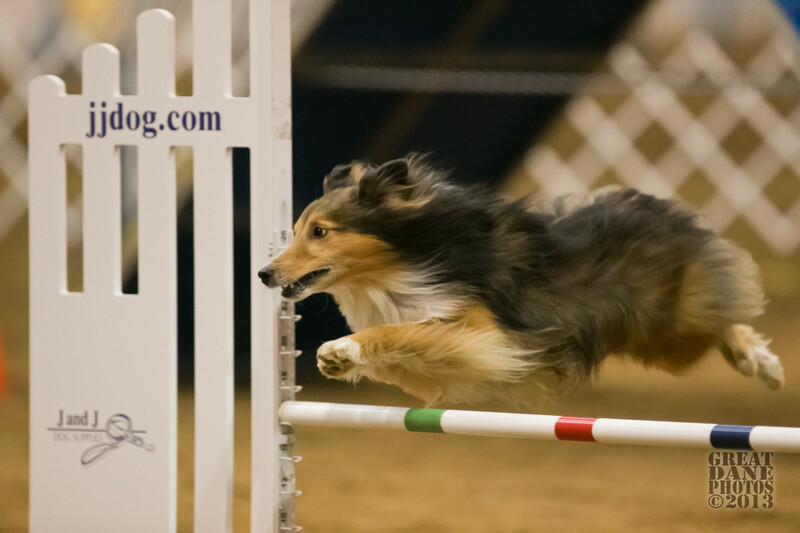 Do you see you and your dog earning an agility championship title? Do you see you and your dog running at a national competition? Do you see you and your dog walking behind your country's flag at Worlds? No one dream is better than the other, and whichever dream you choose is just as good as the next competitor's dream. The reason it's important to dream is because you can't chase a dream without knowing what that dream is. You can't set the goals to reach the dream without first dreaming. 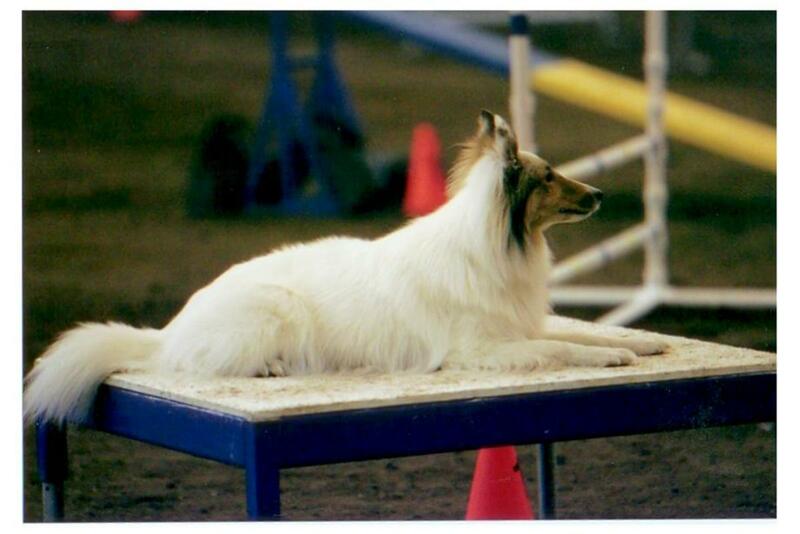 If you don't have a dream, then you may choose the wrong agility instructor for your team. If you don't have a dream, you may choose to train the wrong contact performance for your team. 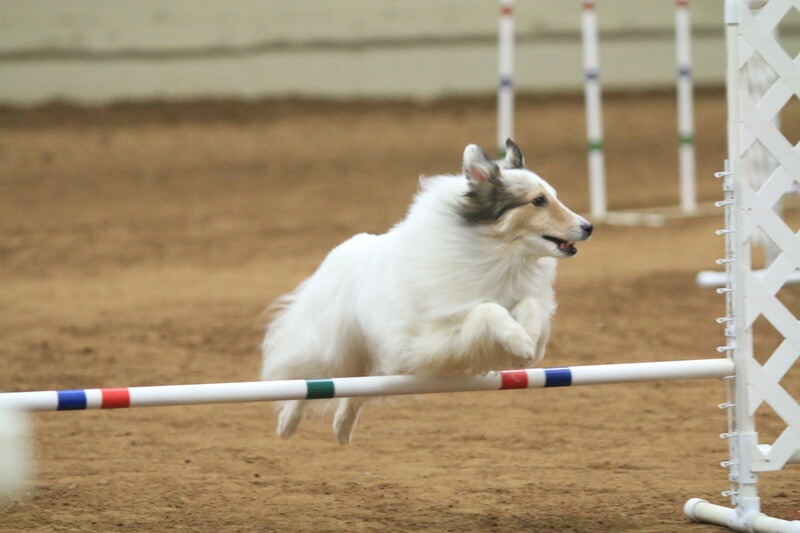 If you don't have a dream, you may choose the wrong agility venue in which you compete. If you don't have a dream, you may find yourself directionless, burned out and ready to quit. Dreams, it turns out, help us avoid common mistakes in training. Dreams, it turns out, help us become better than our reality would allow us to believe we could be. Take time to remember how to dream, and do it. Hold on tight to those dreams, and use them to steer your agility training and trialing. This may seem like a silly tip to put into an article on unusual tips for rookie handlers. I mean, everyone knows to socialize your puppies, right? Apparently not. 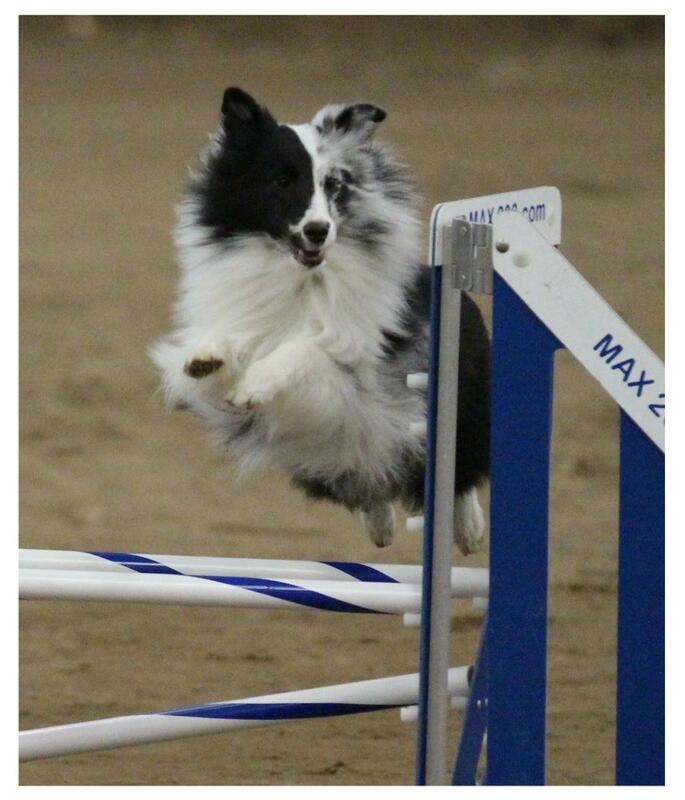 I see even experienced agility handlers skip this all important step in puppy development and wind up with fearful dogs who don't enjoy the sport of agility. 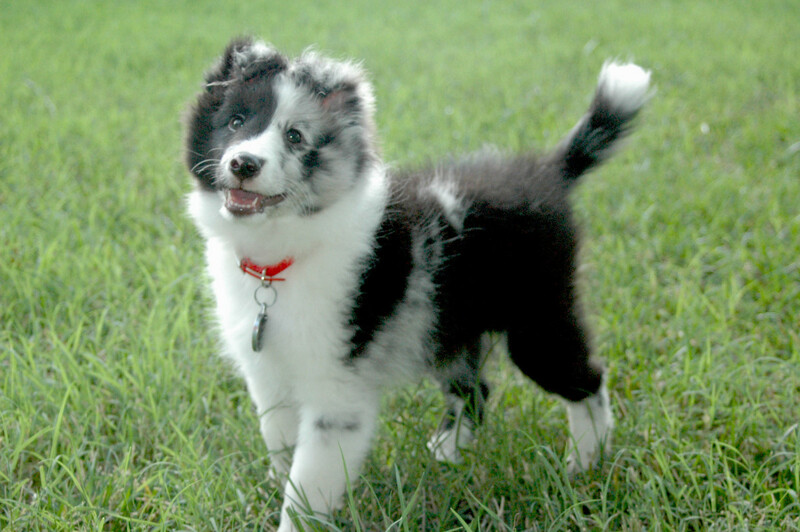 I believe agility prospect pups should be out and about enjoying the world five days a week when they are young. What I see instead are agility exhibitors who take their pups to agility class once a week along with the occasional agility trial. They wind up with dogs who are afraid of noises, elevators, construction sites, motorcycles, etc. I recently had someone say their pup got plenty of socialization at home with their nine other dogs. No. This isn't "socialization." It's only the dog living daily life with the family. Socialization doesn't mean get your pup out to a class once a week. Socialization means get your pup safely into every environment you can imagine he or she might run into as a traveling agility dog. It means get your pup out almost every day into a new, exciting adventure. Remember though: you need to make all the adventures safe and fun. 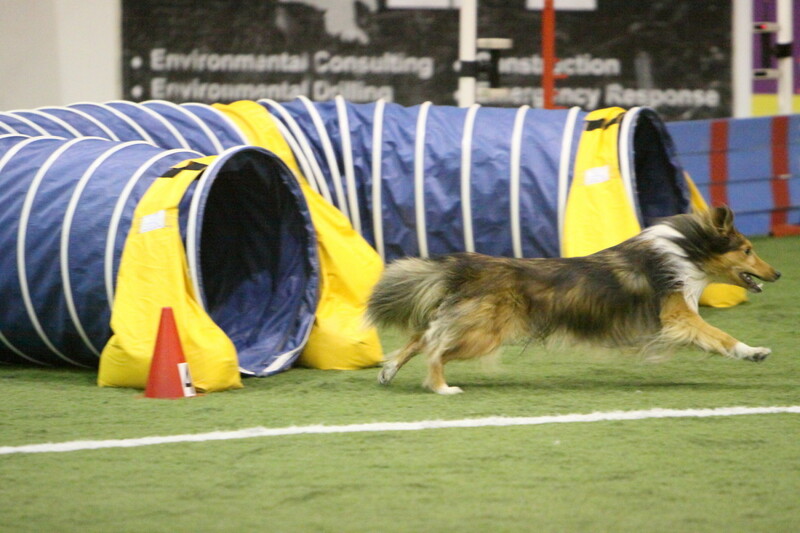 A well socialized pup becomes a bomb proof agility dog, and bomb proof dogs are also happier competition dogs. Get your pups out there! These few topics are just the smallest tip of the iceberg. There is so much more a new handler should know. Be pro-active and continue your research. This sport has an incredible depth to it that the newbie is unaware of until they begin to run up against frustrations. Embrace those frustrations, find your determination and ask, listen and learn. You're so lucky to be at the beginning of this great journey with your dog. I envy you!!! When laying out this article, I choose the video "Aslan Agility: Bad Day" to go with the section about agility being difficult. I watched the video and started crying. Aslan is now gone. I miss him terribly every day. I wish I could re-do each of those bad runs with him again. You can count this as my last tip: Live the journey. All of it. The good and the bad. And treasure each victory - and each failure. It will go by so fast. Another great article with many truths. I have been doing agility on and off since 1998 in South Africa and yes, i fully agree with the article. Well done!! Thank you for asking. I do not. I do post on my FB Fan page at https://www.facebook.com/agilitymach/ when I have a new article. If you have a Facebook account, you can follow me there. If not, you can check there every so often to see if I have written anything new. I am glad you enjoy my "articles and blogs." do you maintain an email list/send out links-notices when you have a new post? I value these 'articles' & would like to subscribe. The best tips here are DREAM and SOCIALIZE. Again, I only want to agility train my Bushi for HER fun, not my reward. We'll probably never go beyond "stuff in our backyard" and that's perfectly fine with me. My dream for her is just feeling as fulfilled and excited and creative as she can. As for "socialized" that's the other thing Boo is magnificent at. She adores people. And other dogs. Perfect hospital visitation mascot, and about as amazing a pit-breed ambassador. So grateful and astounded this dog is in my life. What a wonderful article! Thanks so much. You are an amazing writer! 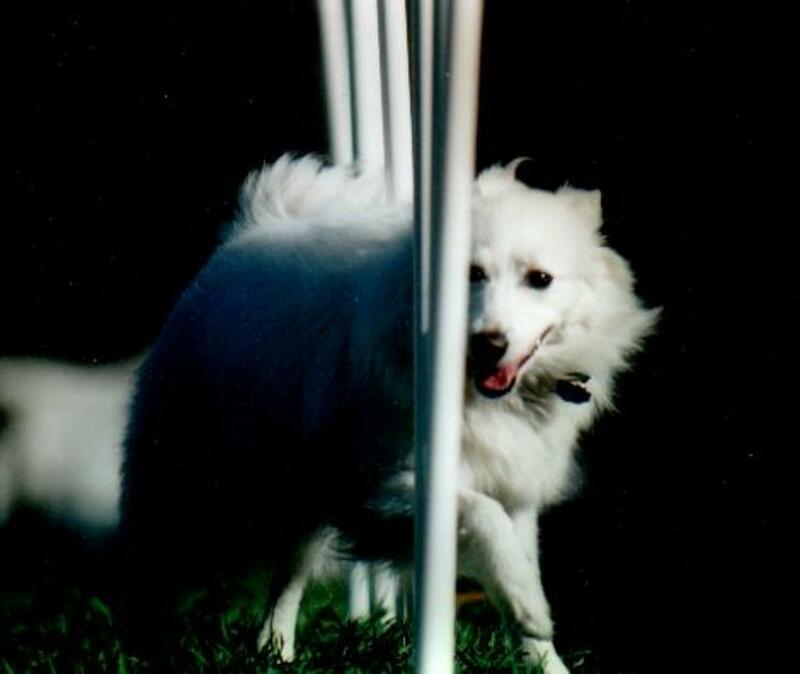 I'm just getting started in agility and appreciate your tips so much.